Flexible online professional qualifications for teams of any size, on any schedule, anywhere in the world. With 130 years of experience designing flexible learning solutions, we help thousands of professionals develop their skills each year. We’ve developed our courses in partnership with prestigious professional bodies such as the CIPD for 30 years, so our qualifications are globally respected – helping you create a truly world-class team. On-demand support tailored to your team. Your learners will benefit from the same outstanding support you’d expect from a traditional classroom course – and more. Professional development that won’t disrupt your business. Our online courses let your staff learn from their office, home or commute, shaping training around even the busiest schedule. We support learners in more than 90 countries worldwide. 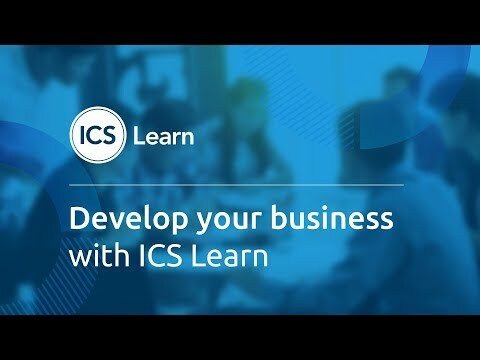 "ICS Learn is my competitive advantage. I strongly recommend you choose them as your learning partner." Contact us to find out how flexible online learning can maximise return on your L&D budget with minimal disruption to your organisation. 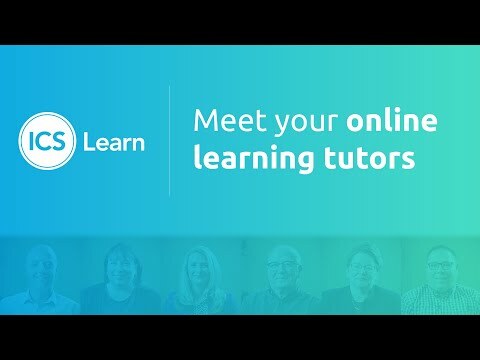 Transform your teams through prestigious online learning. Fill in your details and one of our business consultants will be in touch with more information.